For some people, the I word will always be followed by a series of eye rolls. Because it always seems like there's some kind of insurance that we need to be renewing pretty much all of the time. While you may find that some insurances are a little over the top and you’re not always going to need to invest in them, some, you will. Because if you want to avoid money worries at the spur of the moment, or you just want to know that you’re protected should you need to utilize the option, insurances can be a bit of a savior. And there are five in particular that you should never look to underestimate. First of all, you have your health insurance. Now, you know that this is one of the most important plans you can have in your life. But do you take it that seriously? If you find yourself just taking out the cheapest plan, you could be in trouble. Do you know what your plan covers you for? Yes, it may get a bit more expensive when you start to add in different forms of cover, but things can get a whole lot more expensive if you don’t have them in place and you need medical treatment. So the right level of cover is always essential. Next, there’s insurance for the home. And for this, you need to make absolutely sure that you do take up both policies. If you own your home, you need buildings insurance just in case anything happens to the physical building itself. But you should also look to insure your contents for what you think they’re worth if you want to make sure you get money back in the event of theft or an accident. Now we’re getting onto something that you may never have even thought about before, but it’s still a huge essential. Income protection can make sure that you have money available should something happen to your job - or your ability to do it. Whether you look into specialist cover like insurestat.com or something more generic, you need to put it in place. You’ll be grateful for the income should you not be able to work due to being sick or injured. 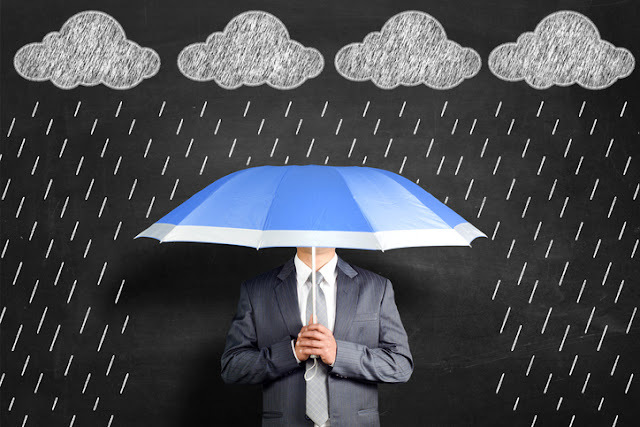 If you run a business, then you’re going to need to get yourself some liability insurance. Although there are lots of different kinds of business insurance as businessinsurance.org points out, this is one of the most important. It will protect you should an employee or member of the public choose to sue your company for negligence or related issues. Finally, you’ve also got insurance for when you’re on holiday too. Because you never want to get in an accident when you’re overseas and not be able to afford the right care. Or if you were to lose your luggage, then you’d want to make sure you’re covered here too. And that’s what holiday insurance is for.